Our multi-purpose string knit gloves come in various blends and weights. Economy, regular, and heavy weight gauge offerings are available. 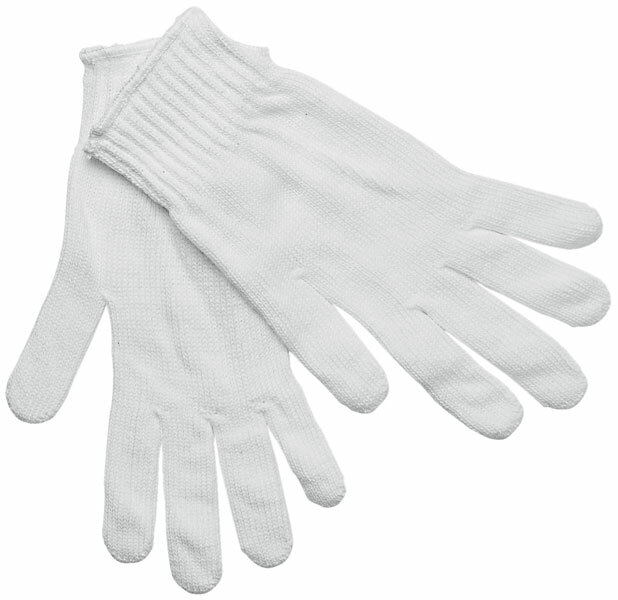 These gloves are suitable for general hand protection in light duty applications. The 9616LM series features a regular weight 7 gauge white 100% polyester material.